As a young boy, Diogenes Alejandro Xenos, witnesses the murder of his mother and sister by a band of marauders. As "Dax" grows to adulthood, he channels his fear and hatred into a desire for revolution, swearing revenge on those in power as he upsets the status quo. His actions make him an outlaw, living on the fringes of society in a land turned upside down with corruption. He is wanted by men and women alike-but for very different reasons. 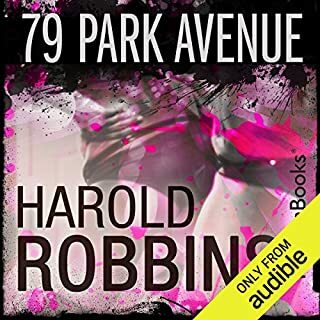 79 Park Avenue starts on the seedy streets of inner New York City and ends on luxurious Park Avenue. Over time Marja claws her way from street urchin to stripper, ultimately becoming the madam of a Mob-owned pleasure empire. Marja--now known as Maryann--provides access to the city's most exciting and sensual escorts. 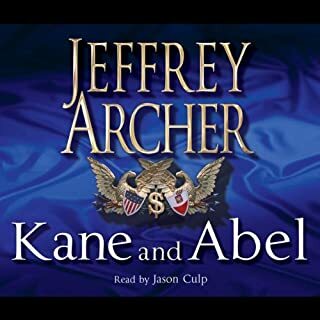 But when Maryann runs afoul of the law, endangering her empire and angering the Mob, she must face an ambitious prosecutor who stands to benefit by bringing down the call-girl ring. Steve Gaunt, the rebellious visionary, is the head of a successful television empire, making him a hit in the ratings and with gorgeous women. Sam Benjamin, one of the last of the old motion picture tycoons, desperately wants to hold on to the power that has long been associated with the more "glamorous" part of the business - the movies. When the two combine forces, they have the potential to remake the entertainment industry - or be each other's undoing. I have thoroughly enjoyed it. 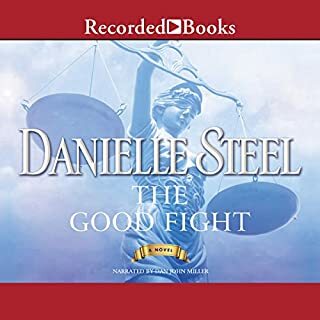 Born to a life of violence and tragedy, Dan becomes one of the most powerful and dangerous labor organizers in the country - at the expense of his personal relationships. He's a man who embraced violence, fierce ambition, lust and a deep hunger for justice even as he accumulated personal wealth, fame, and power. Angelo Perino lives life on the bleeding edge of speed and success - a race car driver of humble origins who dominates on and off the track. 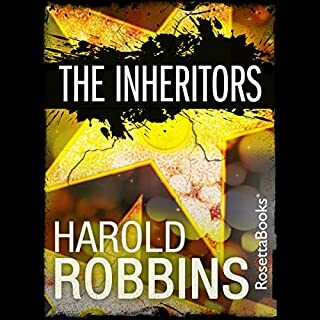 Loren Hardeman is the ruthless patriarch of an auto empire, fighting to keep his family from self-destructing under the weight of its own greed and decadence. 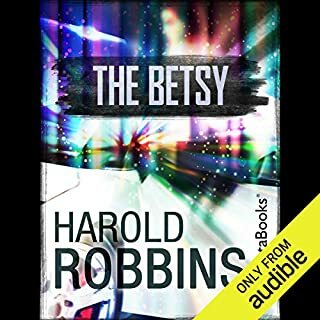 The two men, bound by their passionate vision as well as their charismatic power over women, come together to create the world's fastest, most advanced automobile, "The Betsy". 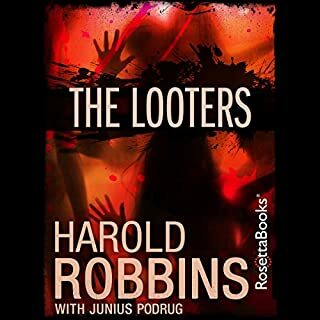 From the author of The New York Times number one best-selling novel The Carpetbaggers comes the story of Madison Dupre, a young and ambitious art curator who is fixated on reaching the top of the rarefied world of priceless antiquities - an insular playground of the mega-rich, the super-privileged and even the occasional money launderer. This glamorous world is also a world of unimaginable ugliness and ego. From the author of The New York Times number one best-seller The Carpetbaggers comes a novel of passion, intrigue, power, and money. With 11 weeks on The New York Times best sellers list, The Dream Merchants provides a fascinating look at the early days of the world's most glamorous industry - Hollywood. It was the latest "gold rush" - when ambitious, if unscrupulous, men and women flooded California to turn cinematic dreams into reality, regardless of the moral cost. Johnny Edge, a former carnival barker, schemes and plots his way to the top while Peter Kessler turns his back on a staid life of small-town stability to stake his fortune on the movie business. Beautiful starlet Dulcie Warren is willing to use her sexuality and to play dirty to get to the top, if that's what it takes. When the lives of these three ambitious, determined characters collide, they have the potential to build a dream - or shatter one. 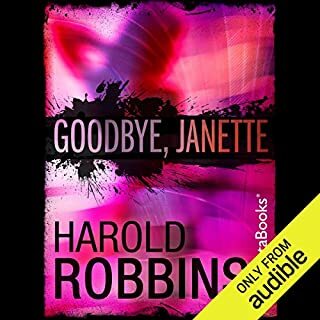 ©2014 RosettaBooks LLC (P)2014 Audible Inc.
Would you try another book from Harold Robbins and/or Paul Costanzo? 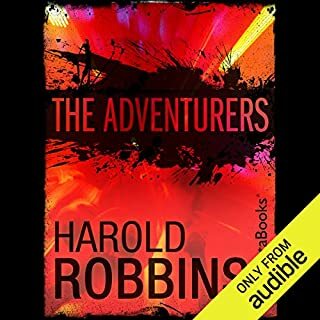 Would you recommend The Dream Merchants to your friends? Why or why not? 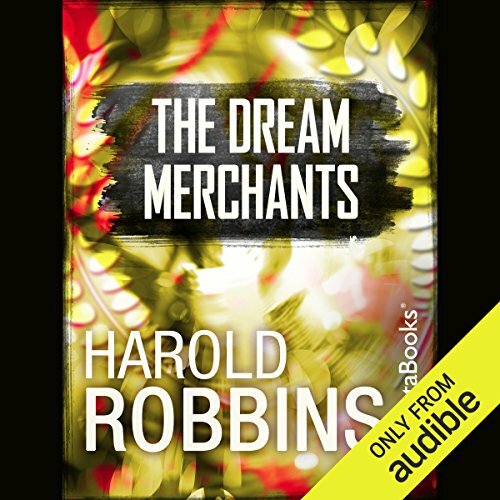 Could you see The Dream Merchants being made into a movie or a TV series? Who should the stars be? Paul Costanzo Delivers a Note-Perfect Performance! 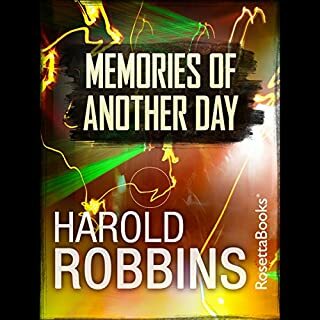 Narrator Paul Costanzo's style combines beautifully with this intricately woven Harold Robbins classic to create an extraordinary listening experience. 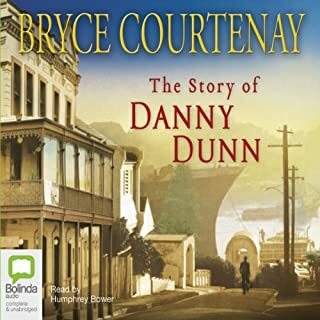 A master craftsman, Costanzo is so in sync with the rhythms of Robbins' writing it is completely captivating. 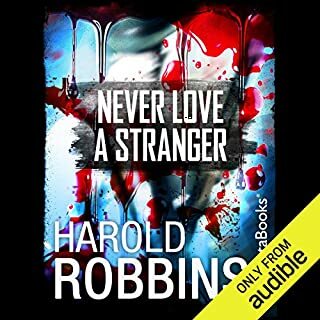 This is an audiobook full of all the passion and intrigue you would expect from Harold Robbins, with memorable, well-drawn characters that leave you wanting more. Well done! i wasnt sure about the story in the beginning, but it turned into a great story after chapter 2 . 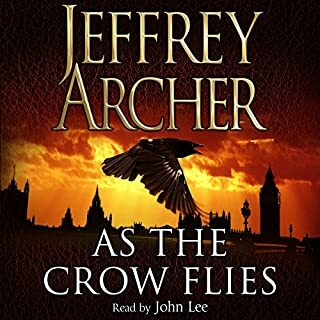 The only thing that didnt like was the narrstors voice . He sounds digital and wooden. i dont think i can get used to that.